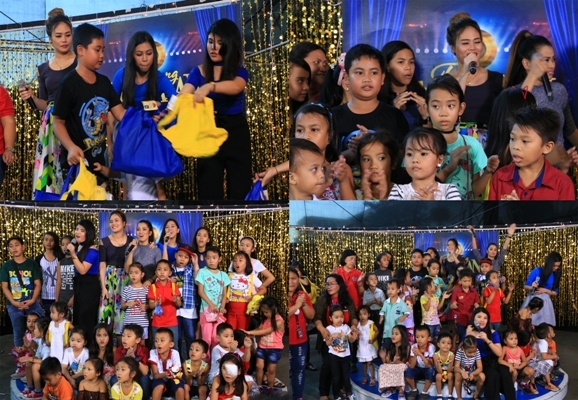 It’s Showtime’s Tawag ng Tanghalan Online spent a holiday cheer with close to fifty(50) medical patients of Bantay Bata 163. 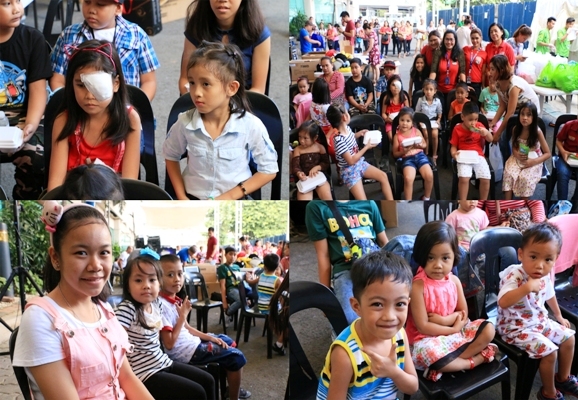 Children with serious medical conditions under Bantay Bata 163 temporarily put their ailments to oblivion as they were serenaded by Tawag ng Tanghalan winners. 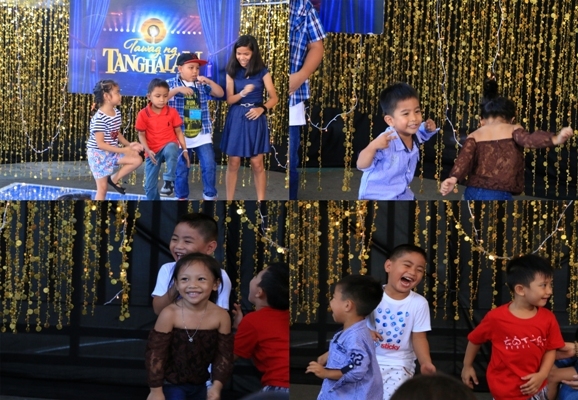 Kids also enjoyed the fun game activities provided by Hashtags of It’s Showtime. 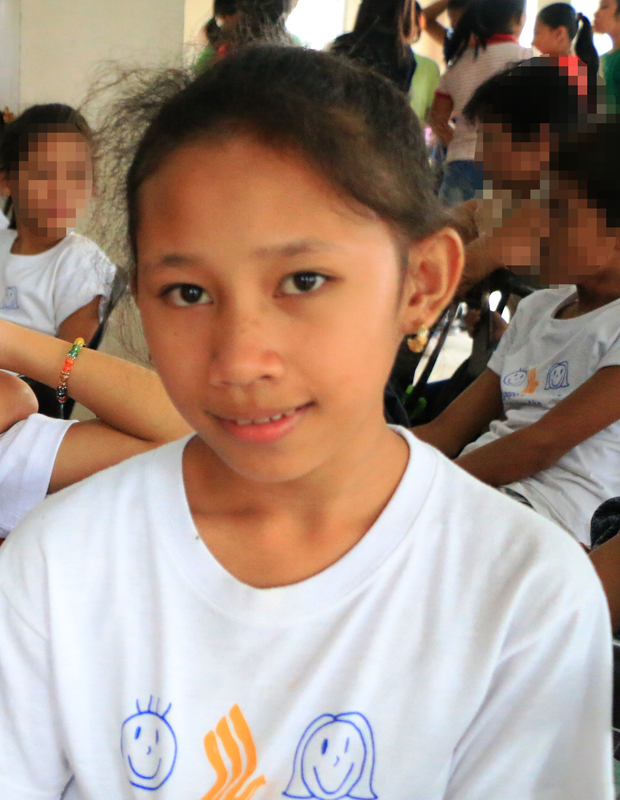 Kyla and new Kapamilya Star Jaya likewise rendered an astounding voice for the children. It was indeed a sigh of relief to the medical patients who battle from various ailments. 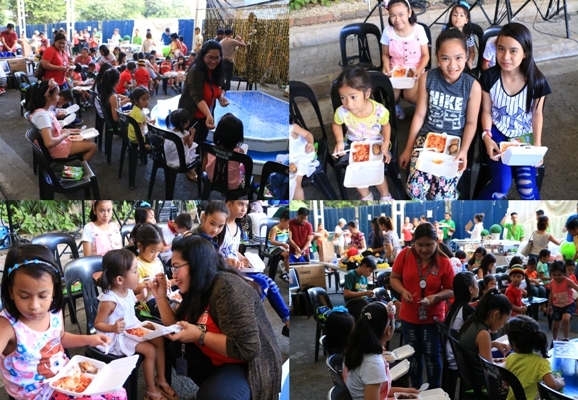 Children also received food and gifts from TNT Online. 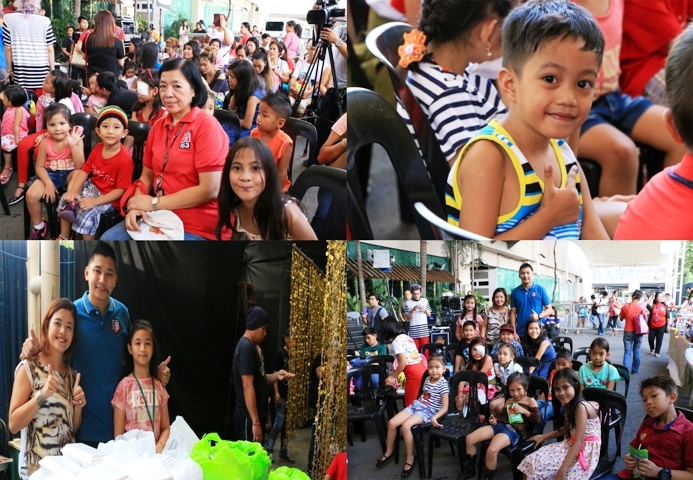 “Masaya po ako ngayon, marami pong pinamigay, marami po akong natanggap”, said Angelo Calderon, one of the beneficiaries .